Train Simple brings you award-winning Adobe training videos to make an Adobe expert and web design master out of you. Learn a little now and a little later, it’s yours for life. 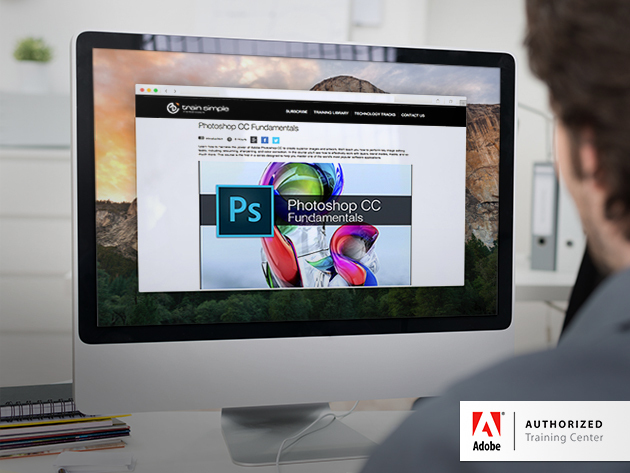 Originally available for $500, you can now have access to 7,000+ award-winning Adobe Software & Web Design training videos for only $74 in Wccftech Deals’ super limited time offer.